Basingstoke Archives - Shelving & Racking Ltd.
Second hand pallet racking update. Industrial racking frames are available in standard depths of 900mm or 1100mm, but other sizes can be made on request. 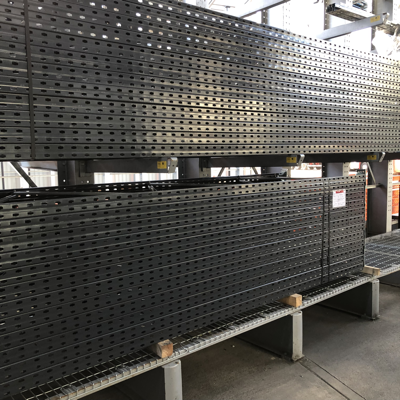 We also have huge stocks of new and used timber and wire mesh decking to suit most standard pallet racking configurations. Please call us on 0800 612 3210 to discuss your options or send us an enquiry and we will get back to you quickly.